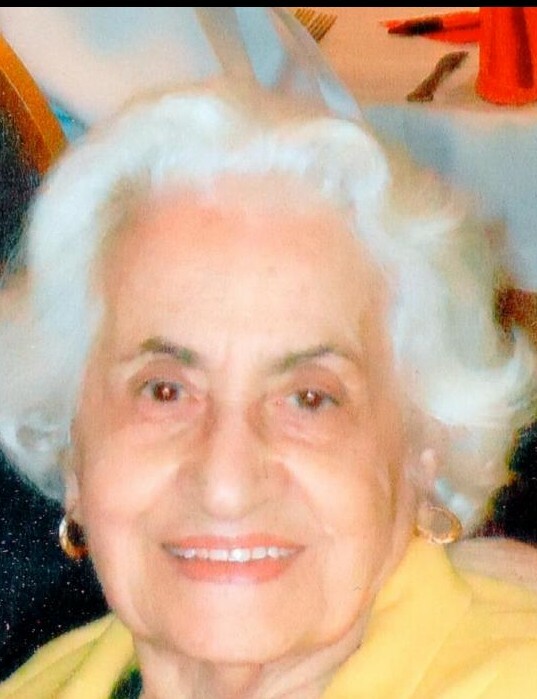 LORETTA, Rose Marie, age 96, of McCandless, on Jan. 31, 2019. Wife of the late Frank W. Loretta. Sister of the late Dominic, Anthony, and Samuel Germinaro. Also many nieces, nephews, good and kind neighbors and friends. Visitation Mon. 2-7 PM at Neely Funeral Home, 2208 Mt. Royal Blvd., Glenshaw. Mass of Christian Burial Tues. 11:30 AM at St. Ursula Church.